Urbanspoon plans to continue its assault on OpenTable, and its weapon of choice is going to be the iPad. I am not talking about Urbanspoon’s slick iPad app which is already out and is aimed at consumers. I am talking about the RezBook, which is part of Urbanspoon Rez and is aimed at restaurant owners. When it comes out in June, RezBook will be a full reservation system. 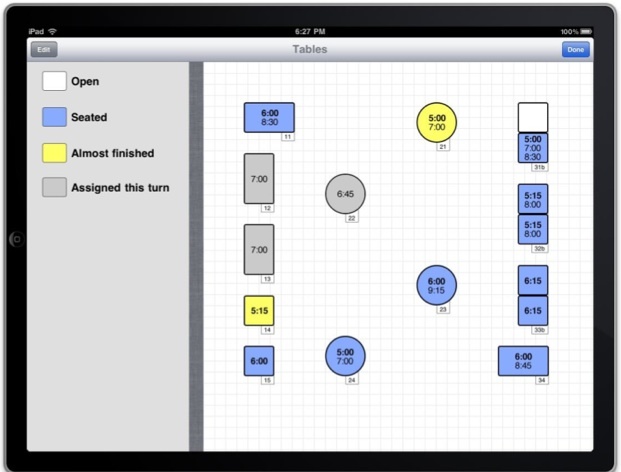 Instead of writing down reservations in a paper book, restaurant owners will be able to enter them directly into the iPad, see bookings by time and by table. 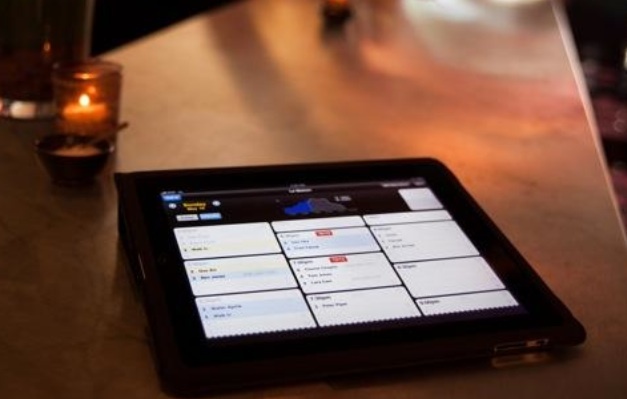 With a $500 iPad and RezBook, any restaurant will be able to afford a computerized reservation system. It won’t be free. RezBook will charge $1 per reservation, plus a low monthly fee. It will be much cheaper than a dedicated reservation system, and slightly cheaper than OpenTable, which is the company Urbanspoon is really going after. 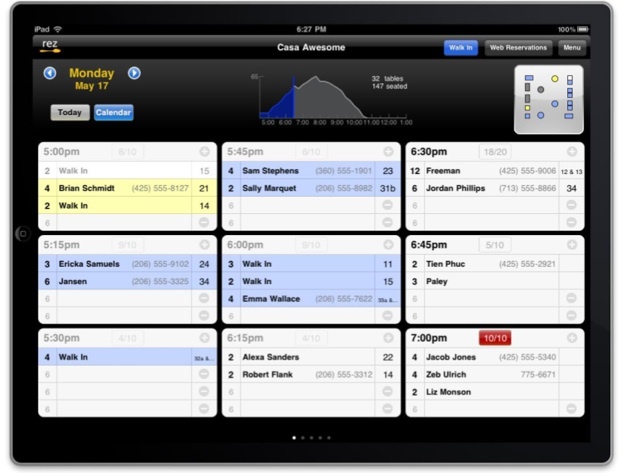 RezBook works hand-in-hand with UrbanSpoon Rez, an iPhone application that launched last Fall. Urbanspoon Rez helps restaurants promote open tables and add a Rez button to their Websites, their page on Citysearch, mobile apps like Urbanspoon, or to other sites and apps through CityGrid. RezBook takes those incoming reservations and manages them on the backend, and creates a customer database in the process. The combination of Rez button promotions and the iPad’s off-the-shelf affordability should allow Urbanspoon to target a wider swath of restaurants than the kind you currently find on OpenTable. At least that is the plan. I place RezBook in the same category as Square’s iPad app, which turns the tablet into a mobile cash register. Both of these apps leverage the iPad to bring sophisticated business software to small merchants with the promise of bringing them into the digital age. When is OpenTable going to come out with its iPad app?